Type I/II (MH) Portland Cement is uniquely formulated to provide: 1) the basic performance characteristics of Type I Portland Cement, 2) the moderate sulfate resistance and lower heat of hydration characteristic of Type II Portland Cement, and 3) the slower heat generation of Moderate Heat (MH) Portland Cement by limiting the heat index to a maximum of 100. (The heat index is the sum of C3S + 4.75 C3A). Using MH cements will reduce temperature rise, peak temperature and, minimize temperature related cracking, which is especially important when concrete is placed in warm weather. Type II (MH) can often be used in structures of considerable mass, such as large piers, large foundations, and thick retaining walls, as well as common Type I projects, such as roads, bridges, reinforced concrete buildings, tanks, reservoirs, culverts, water pipe, sidewalks, and masonry units. Suwannee American Cement Company Type I/II (MH) Portland Cement exceeds all applicable ASTM, Federal, State highway and AASHTO specifications for Portland Cement, and can be shipped by bulk or packaged. Type IL Portland Cement is uniquely formulated to reduce the environmental footprint of Portland Cement. This cement is manufactured by intergrinding portland cement clinker with up to 15% limestone. Blended cements such as Type IL are used in all aspects of concrete construction in the same manner as portland cements. Blended cements can be used as the sole cementitious material in concrete or they can be used in combination with other supplementary cementitious materials added at the concrete plant. Laboratory tests indicate that the performance of concrete made with Type IL cement as a group is similar to that of Type I/II (MH) cement concrete. Type III Portland cement provides strength at an earlier period than normally expected. For example, strength may be achieved in a matter of days as compared to the typical expectation of 28 days. Type III is chemically similar to Type I cement, except that its particles have been ground finer. It is used when forms need to be removed as soon as possible or when the structure must be put into service quickly. In cold weather its use permits a reduction in the length of the curing period. Masonry Cement is a hydraulic cement designed for use in mortar for masonry construction. 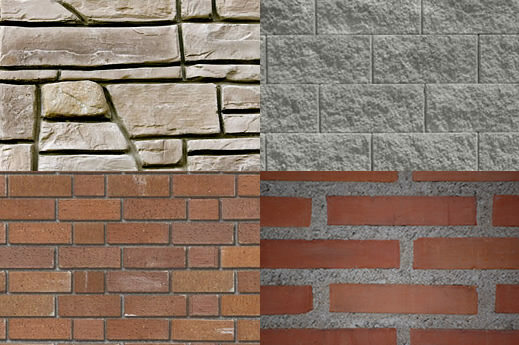 Masonry cement consists of a mixture of portland cement or blended hydraulic cement and plasticizing materials (such as limestone or hydrated or hydraulic lime), together with other materials introduced to enhance one or more properties such as setting time, workability, water retention and durability. These components are proportioned at the cement plant under controlled conditions to assure uniformity of performance. Stucco (portland cement plaster) is a time-tested exterior finish. It consists of portland cement-based materials and sand, mixed with water to form a workable plaster. 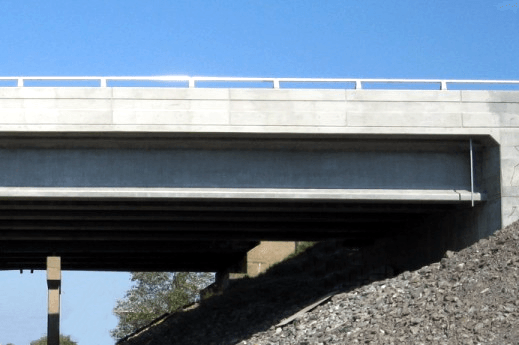 Portland cement, the same material that is the basis for the hardened properties of concrete used to build super-highways, bridges, and skyscrapers, provides strength, durability, and toughness in portland cement plaster. Stucco is a versatile facing material that can be applied to flat or curved surfaces either inside or outside any building or structure. Stucco has great appeal as a surface finish because of its utility, low first cost, and minimum need for maintenance.